Timeless and charming, just like it’s namesake, the Charleston towel collection will be sure to get plenty of year-round use. 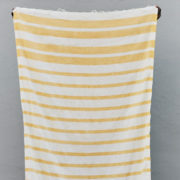 The thin and lightweight fabric makes them a perfect travel accessory to tuck away in your beach bag or your carry-on. 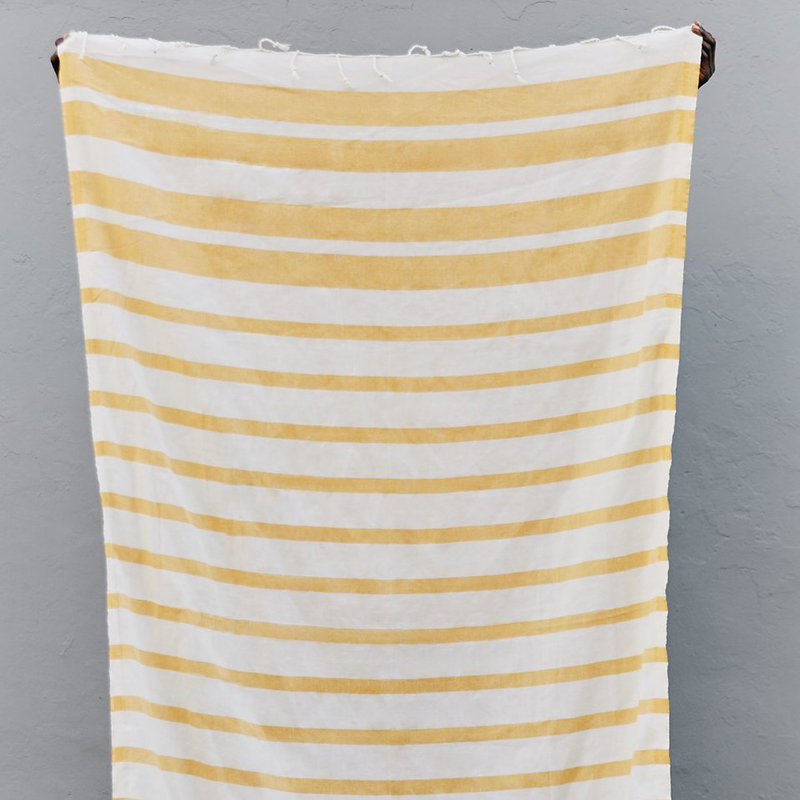 Absorbent and quick-drying, they’re perfect to dry off with after a shower or a swim. 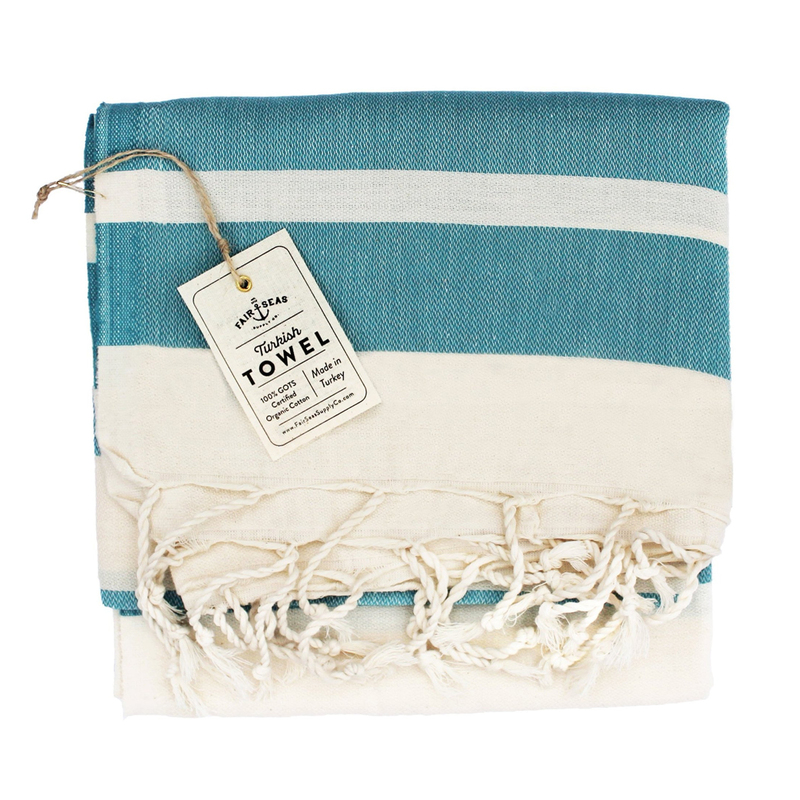 All towels are made from the finest organic cotton, grown near the Aegean Sea in Turkey. 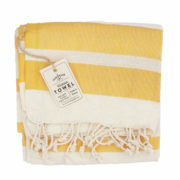 The long cotton fibers found in this region make for an extra durable towel. 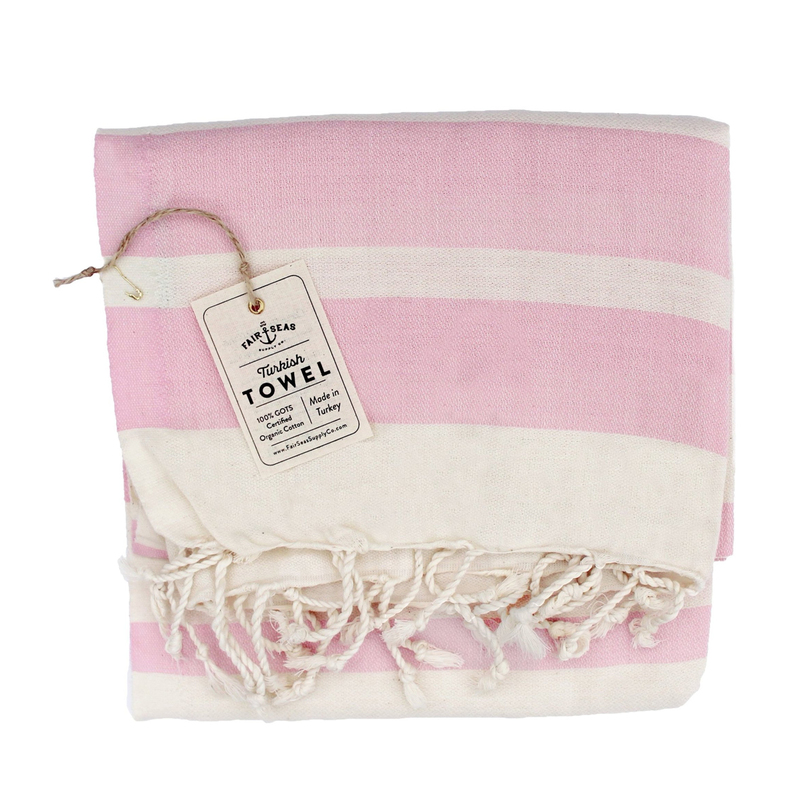 You can also be satisfied knowing that by buying organic you’re supporting chemical-free farming that is better for the environment and produces a safer and higher quality towel for you and your loved ones.